“The language of friendship is not words but meanings.” – Henry David Thoreau. Today's special moments are tomorrow's wonderful memories. Love and friendship are as timeless and valuable as these beautifully elegant pieces. 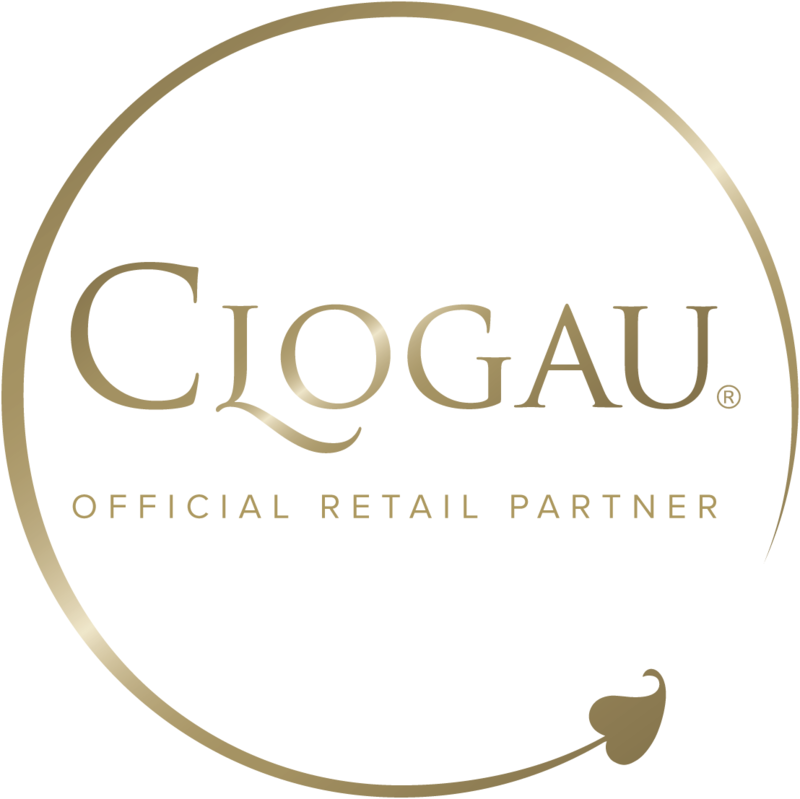 Terence Lett is an Official Clogau Online Partner.